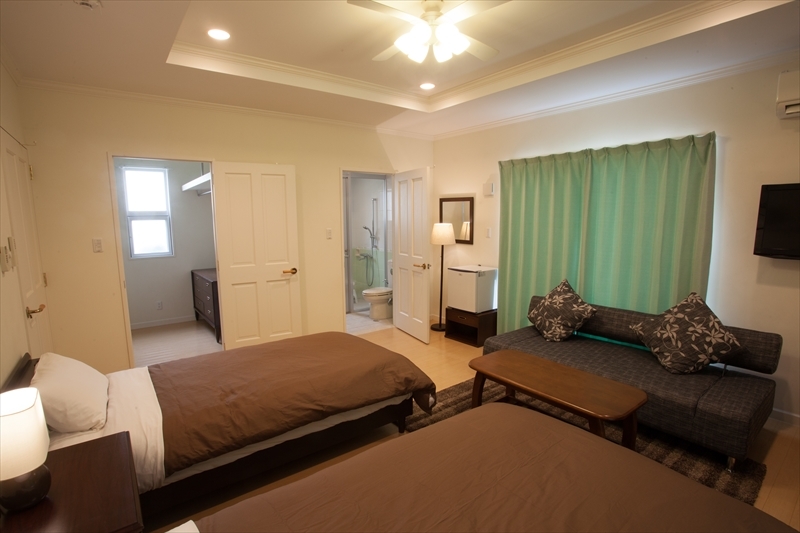 【American Style Condominium】The condominium is at middle of Okinawa and east ocean side. There are other American style apartments around the condominium and the neighborhood is quiet. You can see the ocean from the condominium. 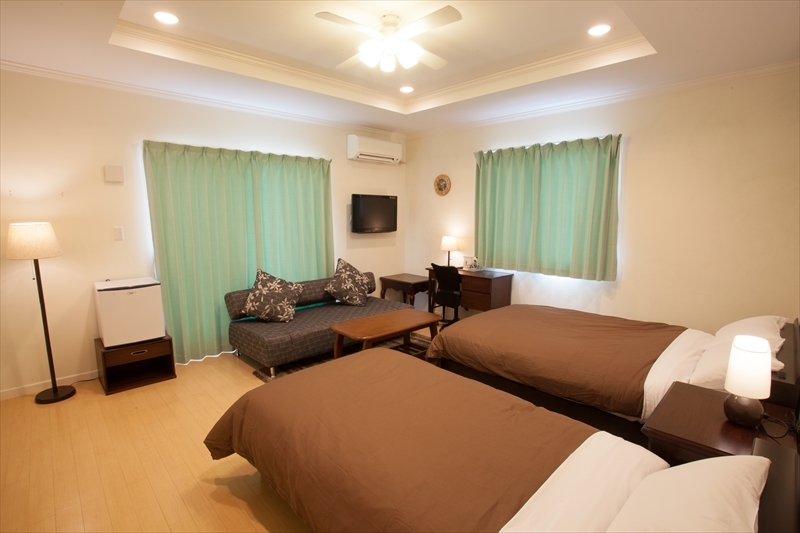 This condominium is two-story house and foreign style house. We are sure that the condominium will be your great vacation home! 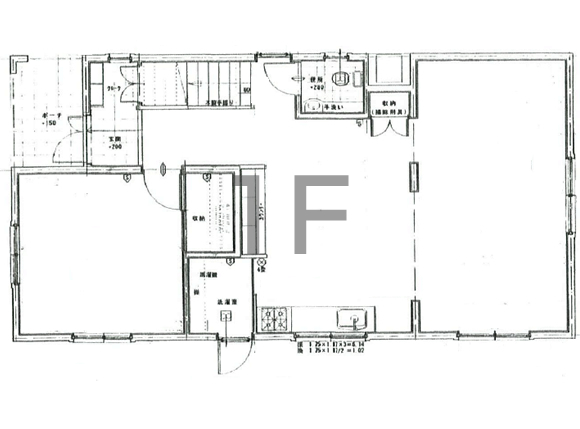 The size of this condominium is 197㎡ (Including terrace on 2nd floor) and it is large enough to stay maximum 10 people. You can get the room key at the condominium. Depend on the situation, the place of getting the key will be changed. We will send the information about giving the key. Please give us your contact information (e-mail address) when you reserve the condominium. 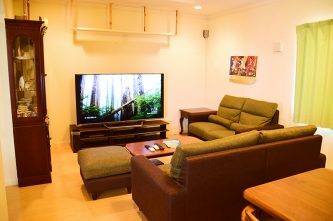 Total 10 people can stay in the large foreign style house. 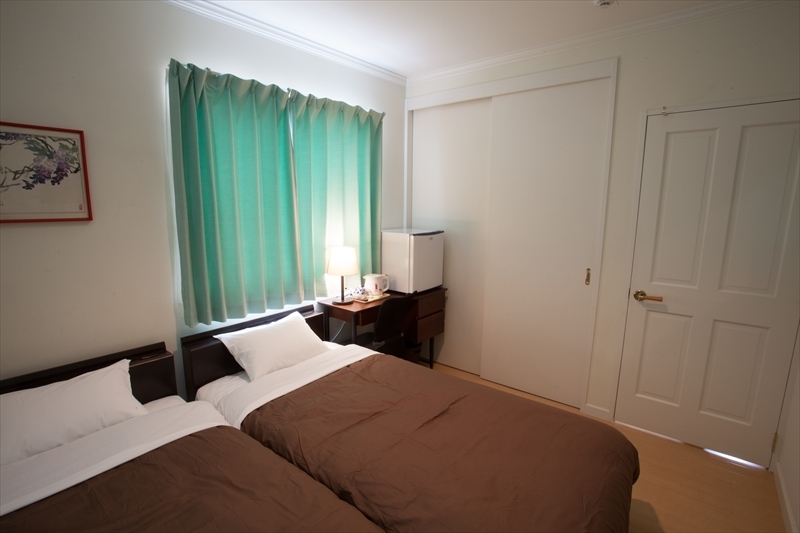 On 1st floor, there is a master room, and 3 bed rooms on 2nd floor. Each room has LCD TV, air-conditioner, refrigerator, and Wi-Fi. 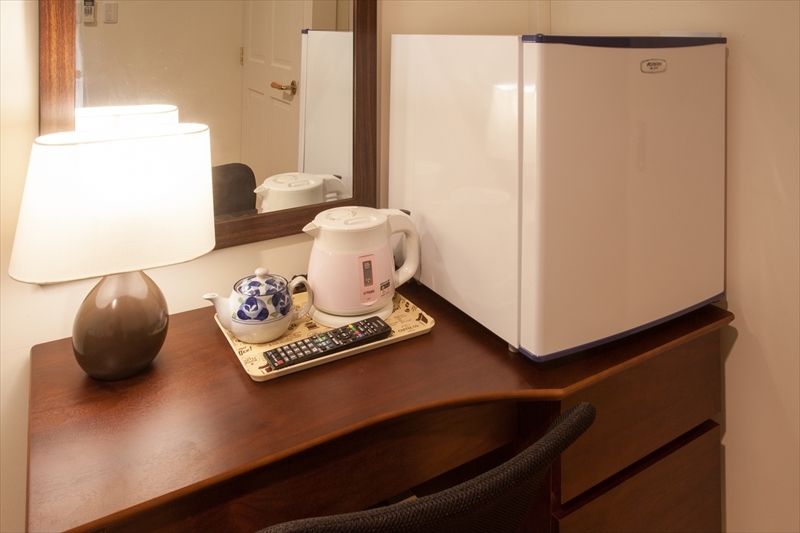 At the kitchen, there are a refrigerator, electric stove, steam oven, and microwave to support your comfortable stay. Also, we have a large bath tub, so you can soak in the bath tub and heal your tired body. We have a bath room, shower booth and three rest rooms, so you and your group members do not have to worry about busy morning. 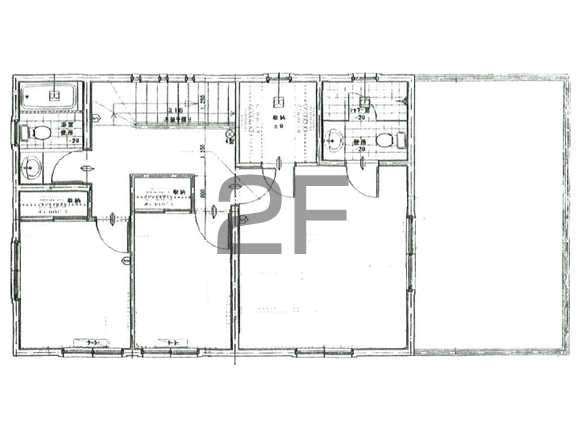 On the 1st floor, there is a large kitchen and 2 table sets. You will feel like you are in the U.S. when you see the ceiling fan. Because there is a large kitchen, you can cook your favorite food. Also, you have chance to cook traditional Okinawan food by yourself. If you choose the condominium, you will enjoy talking, cooking and staying with your family members, relatives and friends! 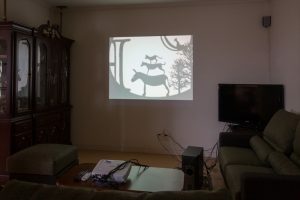 なんといっても「これぞアメリカン住宅」という197平米のビッグスケール。家具も新品、大人10人まで宿泊可能です。 沖縄自動車道（高速）の石川インターチェンジから約10分で美ら海水族館など移動に便利、また海岸までは徒歩2分の好立地です。 レジデンシャルデルソルをベースに一味違う沖縄を暮らすように過ごしてみませんか。 You will be surprised about the size of the condominium (197㎡)! 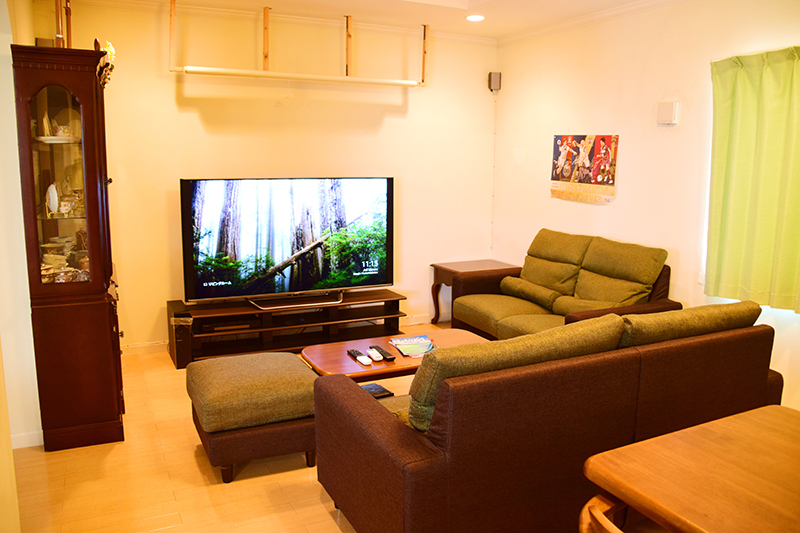 Furniture is brand new, and max 10 people can stay in the condominium. If you drive and use Okinawa Express Way and get off at Ishikawa, it just takes 10 min to go to Churaumi Aquarium. Also, only 2 min by walk to go the beach from the condominium! 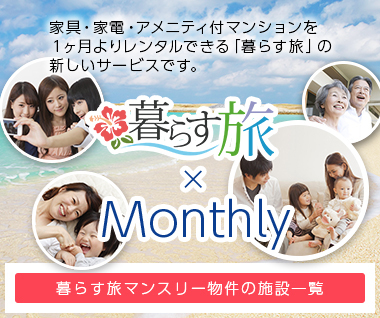 How would you like to stay at the condominium and experience Okinawan life? ※if you used up expendable while you stay, please prepare them by yourself.